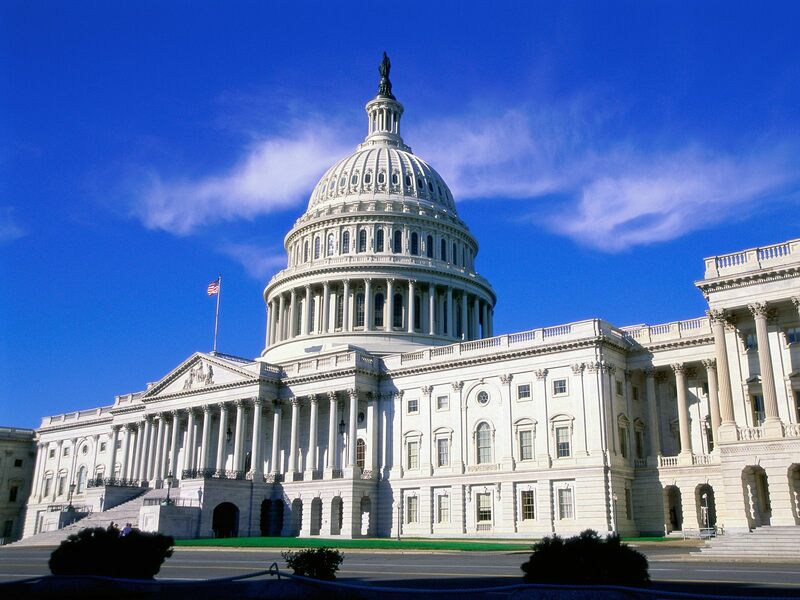 Defense Authorization The Senate is poised to consider its FY16 National Defense Authorization Act, a bill that could have significant ramifications for U.S. national security and human rights policy. Human Rights First is following possible amendments on new transfer restrictions on Guantanamo detainees and torture. Guantanamo Qatar has agreed to extend travel bans on five Taliban leaders exchanged last year in return for the release of U.S. Sgt. Bowe Bergdahl. The five former detainees, all Afghan citizens who had been detained at the U.S. detention facility at Guantanamo Bay, Cuba, will remain in Doha until diplomatic talks about a longer-term solution conclude. Family Immigration Detention Last week, 136 members of the House of Representatives sent a letter to Secretary of Homeland Security (DHS) Jeh Johnson calling on him to end the practice of detaining families who have fled violence and persecution in Central America. DHS is slated to spend $345.3 million in fiscal year 2016 to fund the escalation of family detention. This amount is in addition to the roughly $2 billion already spent on immigration detention each year. Human Rights First has urged the Obama Administration to end the practice of putting families seeking asylum in immigration detention facilities. Immigration authorities can use more cost effective and humane alternatives to detention if needed. In addition, the organization has urged that those seeking asylum have access to counsel so that they have the opportunity for a fair consideration of their asylum claim. Bahrain Over the weekend, a Bahraini court sentenced six police officers to jail for torturing inmates last year, including one prisoner who died as a result of the abuse. The officers have been sentenced to up to five years in jail. According to a report released today, the Kingdom’s Ombudsman says it has referred 19 policeman to criminal courts and 14 to discipline courts. Reports of torture continue to emerge from prisoners in custody in Bahrain. G7 Summit G7 leaders from Germany, Canada, Japan, Italy, France, the United Kingdom, and the United States will gather this week in Germany for a summit largely focused on the ongoing crisis in Ukraine and economic issues. Human Rights First is urging President Obama to also raise concerns about rising antisemitism and extremism in Europe, where there has been a rise in violence targeting Jews, as well as growing strength of extremist, antisemitic political parties. Human Rights First’s report, “We're not Nazis, but...The Rise of Hate Parties in Hungary and Greece and Why America Should Care,” details how antisemitic and racist political parties have grown in strength in Hungary and Greece and have had a wide ranging negative impact on protection of the rule of law and human rights in those countries. Human Rights First’s Elisa Massimino and Mark Hetfield from HIAS outlined why the U.S. government needs to show leadership on current refugee crises around the world in a piece for MSNBC. As immigration court backlogs reach an all-time high, Human Rights First’s Eleanor Acer urged Senate appropriators to properly fund immigration courts by adding at least 55 new judge teams in a piece in The Hill. BuzzFeed reported on a new development in the struggle for LGBT rights in Kazakhstan, where the constitutional council rejected a Russian-style “gay propaganda” bill. The New Republic’s Sean Lyngaas took a look at why the United States hasn’t accepted more refugees from the Syrian civil war. So far, the United States has only taken in 853 refugees, and is slated to accept only 1,000-2,000 in the coming year, a number Human Rights First’s Eleanor Acer has called “embarrassingly low." Vox examines the dangerous journey made by tens of thousands of migrants trying to reach Europe each year, including the dangers that stem from human trafficking and xenophobia.